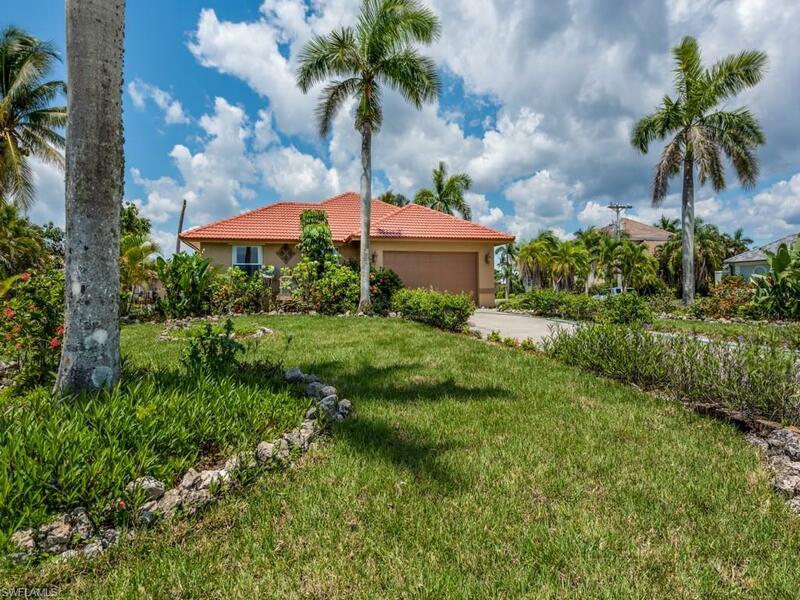 1760 Barbados Ave, Marco Island, FL 34145 (MLS #218030754) :: Clausen Properties, Inc. 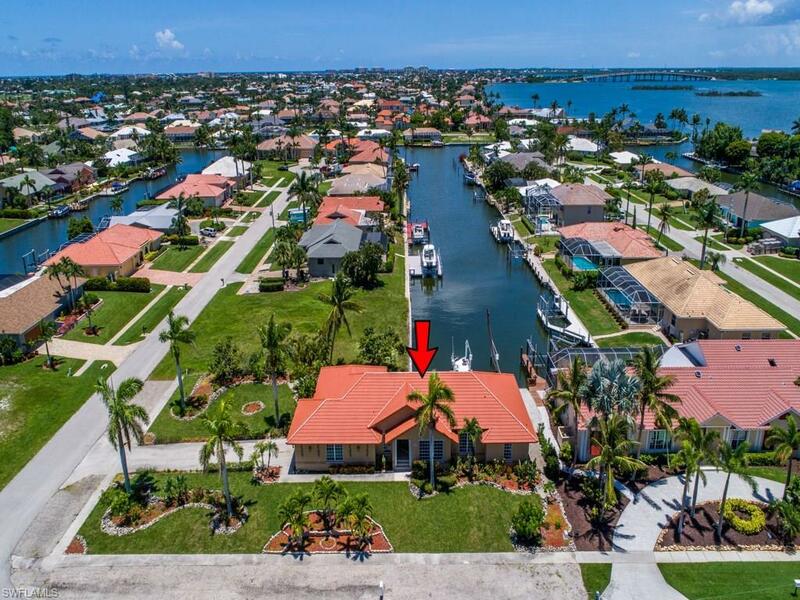 If you love boating and fishing, this is a must see home for you! The home provides quick direct boating access to the river and the Gulf of Mexico -- just minutes to the Gulf! 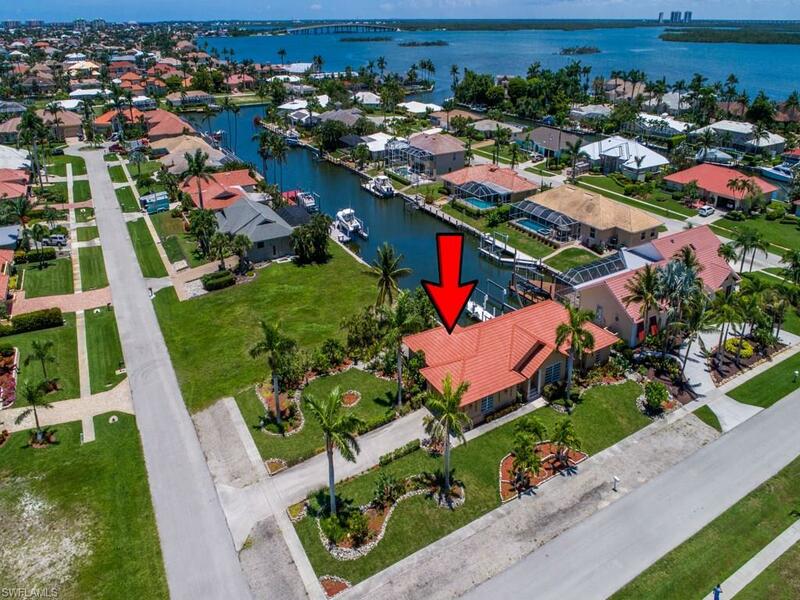 With over 2100 square feet of living space, you will enjoy the spaciousness, flow and long water views from this 3 bedroom 2.5 bath plus den home. 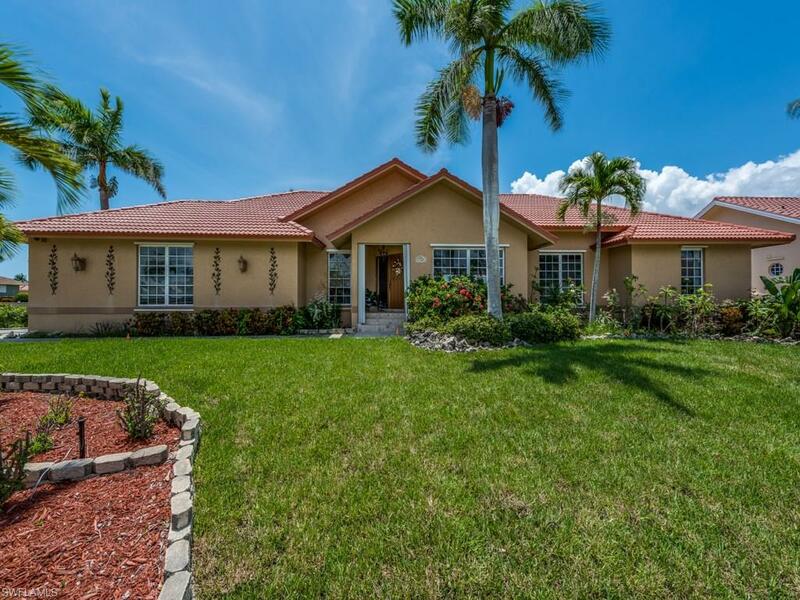 The home offers both a large great room and a separate family room and has many upgraded features including: crown molding, vaulted ceilings and tile throughout. The recently updated kitchen has granite counters, stainless appliances, wooden cabinets with lots of extra storage and a pass-through window from the kitchen to the screened lanai. Beautiful water views from the kitchen as well. Boat dock with lift, PVC decking and even a fish cleaning table. Plenty of room for a pool on the side yard.